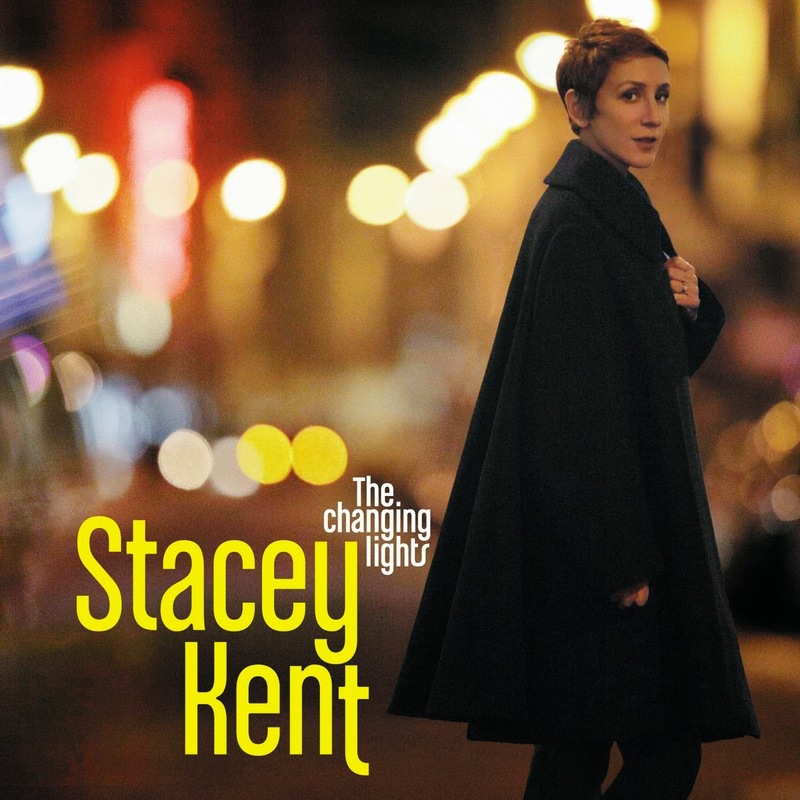 One of the reasons I enjoy jazz singer Stacey Kent is because her songs are so light-hearted, relatable and sometimes funny. This song hits all three high points. I'm sure we've all felt a little out of our depth at times when eating at a fancy restaurant or in any other type of unfamiliar situation where we need assistance — desperately — but we can't seem to snag a moment of eye contact with the people who can help. If you enjoy Kent's voice and style, I also recommend "Breakfast on the Morning Tram," "So Nice" and "How Insensitive." But what you've handed me is in a language I've never seen. Everything here looks so nice. What is this crab and lobster foam, what's in this cassoulet? And my companion's so at home, so terribly au fait. Please help me out tonight. So, waiter oh, waiter! Please help me out tonight. Oh let this be the sort of thing your service can extend to. But this menu is as baffling as anything I've ever seen. Everything looks so frightening, everything here looks so nice.